Who again is going to DSES? 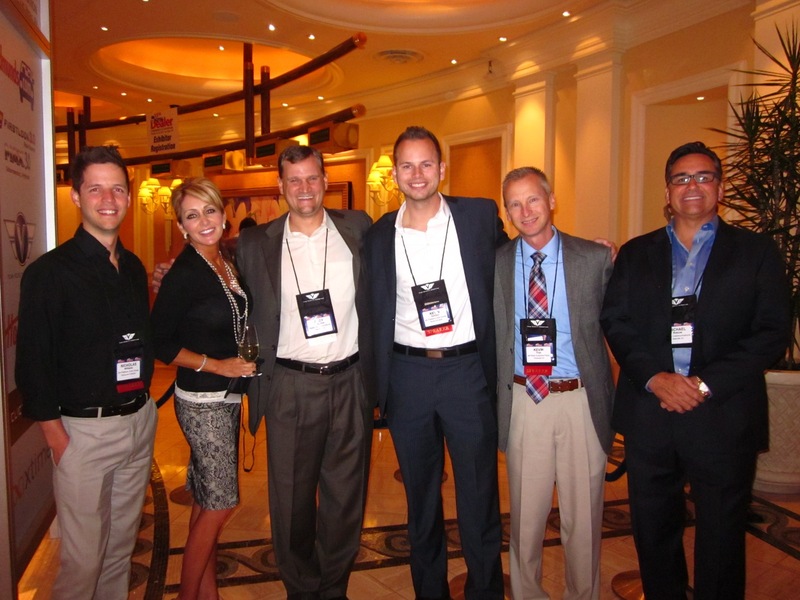 Why email marketing – isn’t that 101 for such a progressive cutting edge industry conference like DSES? Email marketing continues to be the number one online marketing channel for all departments of your dealership. It’s bigger than paid search, it’s bigger than social media and bigger than SEO. But it is changing. There are new rules for getting into the inbox AND getting your prospects and customers engaged. Does your email marketing deliver? Or are you struggling with declining open rates, horrific one to one communication emails to potential clients and other issues? Almost every dealership needs some level of help with email and that’s what Malinda and I have set out to offer you. You’re going to walk away from our session with the newest hands-on tools and techniques that you can take back to the dealership and execute. This is exactly why I’ve asked Malinda to join me in this session. For those of you that don’t know Malinda, she’s the Superwoman of email marketing. Literally! Malinda is the founder of 1to1News. 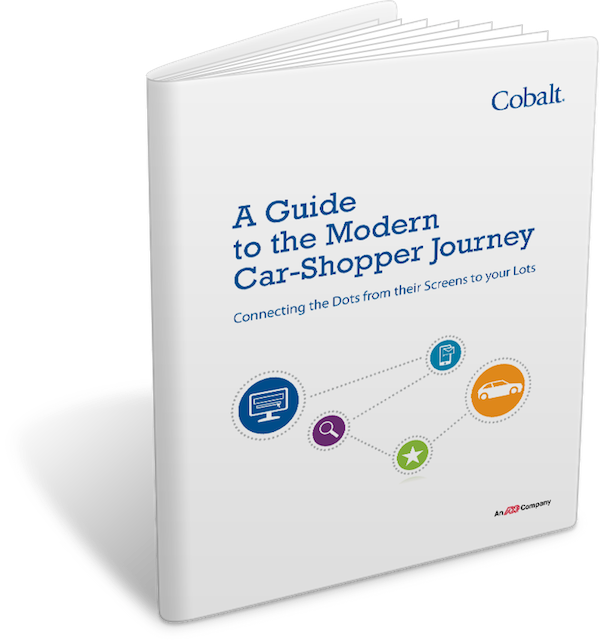 A smaller but strategic service that caters to dealers and their email marketing needs. She provides some of the best and most engaging email newsletters in the industry. She have achieved some staggering results for my dealers in the past and dealers that I consult with. Not only are you going to walk away with some great knowledge but we have a very special offer for each dealer attendee, so listen up!! 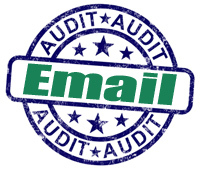 Malinda and I are offering a FREE email audit report to dealer attendees that would like to participate. To receive your results you will need to attend our session “Secrets of the Inbox: The New Evolution of Email “at DSES. We’ll be giving away 3 FREE iPads during our session. Everyone likes an incentive (not that we need anymore incentives), so we thought we would place some icing on the cake and raffle off 3 FREE iPads to attendees of our session “Secrets of the Inbox: The New Evolution of Email “. This is going to be a great session. Don’t Miss Out!! David Kain 8th Annual Client & Friends Workshop – Register NOW! The conference season is amongst us. 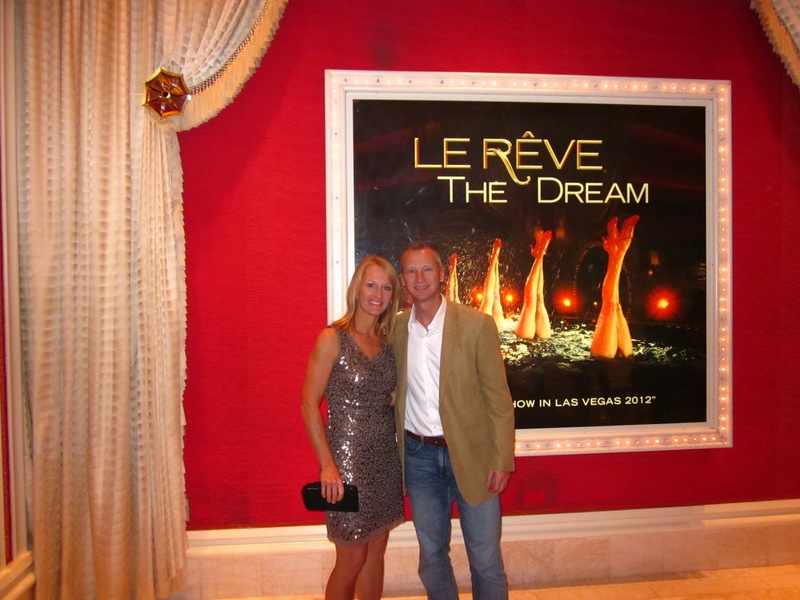 From DigitalDealer 13 to DSES to J.D. Power to a few others like the Internet Sales 20 Group in Chicago. In this post I’m here to help promote the 8th Annual Kain Automotive Workshop hosted by David Kain and crew. I’m sure most readers of DealerRefresh already know David and his involvement in the industry as a top consultant. David is someone that if you don’t already know, you should. I’m confident you’ll walk away wondering if he isn’t truly one of the nicest people you’ve ever met. Sincerely. This post isn’t just to talk about how nice of a guy David Kain is but rather to make everyone aware of another quality conference to choose from before the end of 2012. An opportunity to help accelerate your Internet sales performance beyond the basics through proven practices, cutting-edge strategies and techniques that will differentiate your dealership and operations from the competition. What I like most about the Kain conference/workshop is it’s personal touch and relaxed educating atmosphere. As the title says, this is a “workshop” and not so much a fast-paced conference. More time to open up and learn, meet new people and converse over great ideas and best practices. Click here for the full agenda or click here to review the speaker list. Each year David hosts a “Best Ideas” contest. Every attendee qualifies to enter the Best Ideas Contest. The winners will be selected by attendees. The best ideas will be shared with all attendees, and a vote will take place on Day 2. Be sure to submit your Best Idea (submit before Nov. 10) but before doing so, click here to register. Nov. 13-15, 2012, at the Hilton Downtown Lexington in Lexington, Ky. If you’ve attended one of the Kain Workshops in the past – sound off in the comments below and let us know! I look forward to seeing each of you at Digital Dealer 13, and would like to personally invite you to attend my session “The Digital Crisis that is Slowly Killing Your Dealership“. There will be lots of pictures and video clips from some of your favorite TV shows and movies, and some cool retro 70s giveaways. Most of you know that my approach is to show that a presentation can be both educational AND entertaining.Many dealerships that will be attending the conference will no longer be in business in 10 years. Why? I will share why, and more important, I will share what dealerships can do to ensure that they not only survive in our modern digital market, but also thrive. What can Chris Rock tell you about your dealership? What does Reynolds and The Six Million Dollar Man have in common? 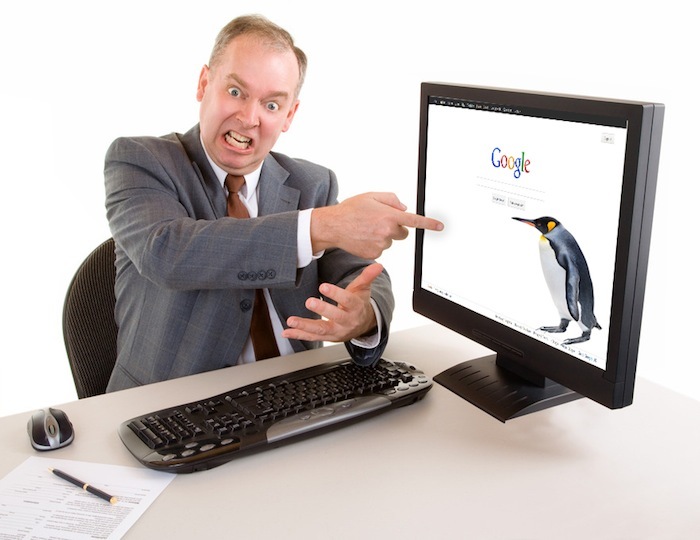 Does your website deliver what your customers are looking for? Why was Tupperware the reason I needed personal therapy later in life? How can Dwight from “The Office” show you how to listen to your customers? What can the US Marine Corps teach you about the modern day dealership? How did Happy Days create a bucket list moment for me? Have I caught your attention? Great! Please share http://www.digitaldealerconference.com/speakers/#Frye with your friends to join my session. Please mark that you are attending my session at http://dd13.pathable.com/#meetings/83011. I am scheduled on Wednesday, Oct 24th, at 3:30 pm. I would also love a follow at @kevinfrye1 for my Twitter folks. 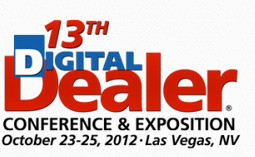 Take a moment to visit http://wyler.com/custom/digital-dealer-13 for my list of recommended sessions at DD13.